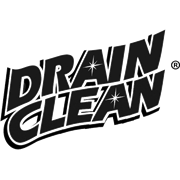 Drain Clean Root Control will decompose roots in sewers with no detrimental effect to trees and shrubs. 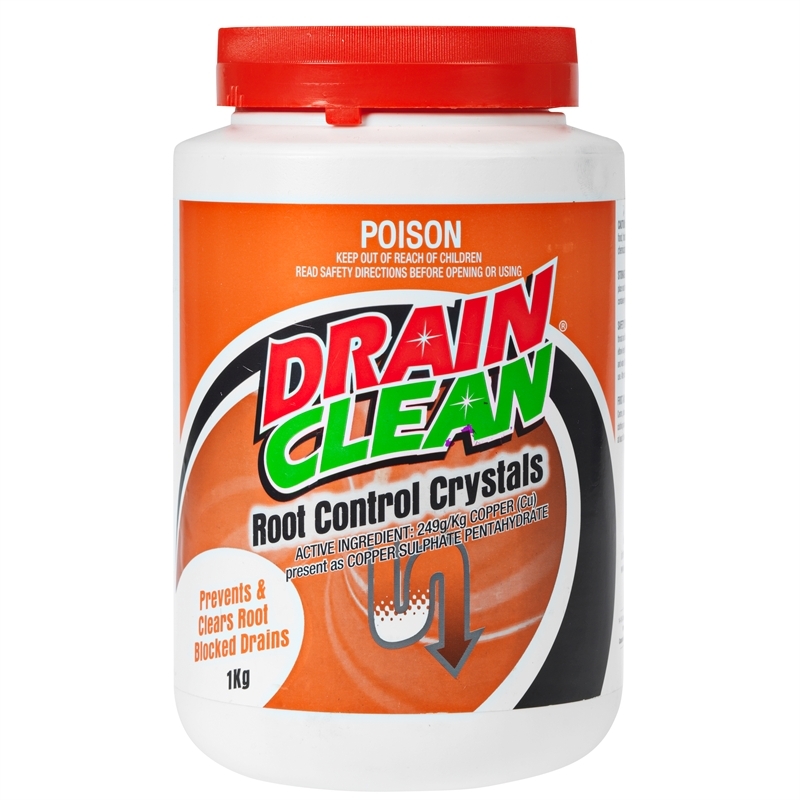 Several days are required to kill and decompose roots. ONLY TO BE USED IN SA, VIC, WA & NT. 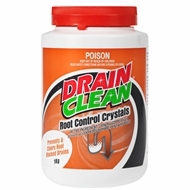 DO NOT ALLOW CRYSTALS TO CONTACT HUMANS, PETS, EXPOSED FOOD, FOOD PREPARATION AREAS OR FOOD UTENSILS, DO NOT ALLOW CRYSTALS OR CHEMICALS TO GET INTO DRAINS, STREAMS OR PONDS.